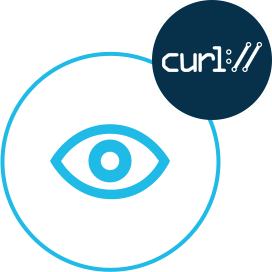 cURL RESTful APIs for rendering & viewing business documents and attachments for supported file formats. Render as images or PDF.  GroupDocs.Viewer Cloud for cURL allows you to seamlessly enhance your application with the capability to render a number of document formats. The API supports a variety of document formats and allows viewing a specific document in HTML, image, PDF or its original format with the flexibility to render the whole document, page by page or custom range of pages. 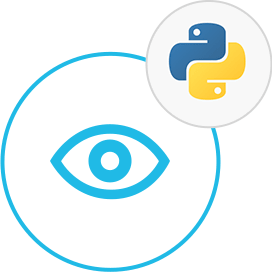 GroupDocs.Viewer Cloud for cURL - some of the supported languages and platforms. GroupDocs.Viewer Cloud for cURL supports a number of document formats. An overview of the main features supported by GroupDocs.Viewer Cloud for cURL. The cloud based viewer API provides you all the supported file formats along with file extensions in a well formatted JSON response with just a few lines of code. It is easy to get started with GroupDocs.Viewer Cloud as there is nothing to install. Simply create an account at GroupDocs Cloud and get your application information. Once you have the App SID & key, you are ready to give the GroupDocs.Viewer Cloud REST API a try with any language - on any platform. GroupDocs.Viewer Cloud is a powerful document viewer REST API that allows you to display over 50 document formats in your applications. 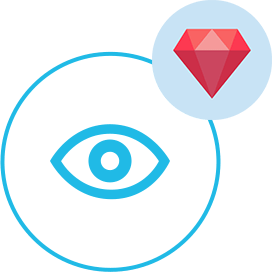 It allows document rendering for the whole document, page by page or custom range of pages. GroupDocs.Viewer Cloud can not only be used with any language or platform which supports HTTP requests and responses, but it can also be used with many third party cloud storage providers including Amazon S3, Google Cloud, Google Drive and DropBox. The GroupDocs.Viewer Cloud API is secured and requires authentication. Users need to register at GroupDocs Cloud and get their app access key ID and app secret access key. Authenticated requests require a signature and AppSID query parameters or OAuth 2.0 athrorization header. 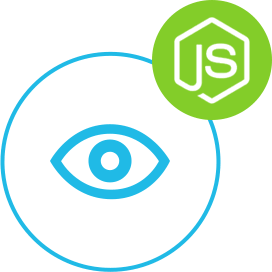 The easiest way to try out GroupDocs.Viewer Cloud API right away in your browser is by using GroupDocs for Cloud Web API explorer, which is a collection of Swagger documentation for the GroupDocs Cloud APIs. It also provides testing and interactivity to our API endpoint documentation.